We offer the tools to help you plan for the implementation of your Heidelberg Engineering device and to build and market your practice after its installation. Print and digital patient marketing tools explain the benefits of OCT examination to your patients while promoting your practice. 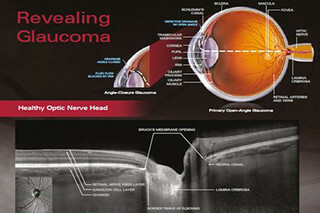 Educational posters explaining retinal diseases and glaucoma are available free to Heidelberg Engineering customers. Just log in to order.